Sophia's party was booked a few months in advance and it is really easy to book a party as you can either book online or by calling into your local branch. They have a range of different party packages to suit all budgets with parties starting from just £5 per child to the ultimate party package which we had which costs £12.50 per child (all parties are for a minimum of 10 children), you even have the option of hiring the whole soft play area out for an extra £50 at certain times if you want exclusive use of the play area. Having everything included in the price makes the whole experience so stress-free as we did not need to bring anything at all with us, everything was included. We turned up to the party and everything was organised and taken care of already, I highly recommend the Ultimate party as it meant that we could relax and know that everything was taking care of and I also think that it is brilliant value for money. We arrived at the party about 15 minutes early and we were warmly greeted by our party host, she explained everything to us and showed us to the party room. 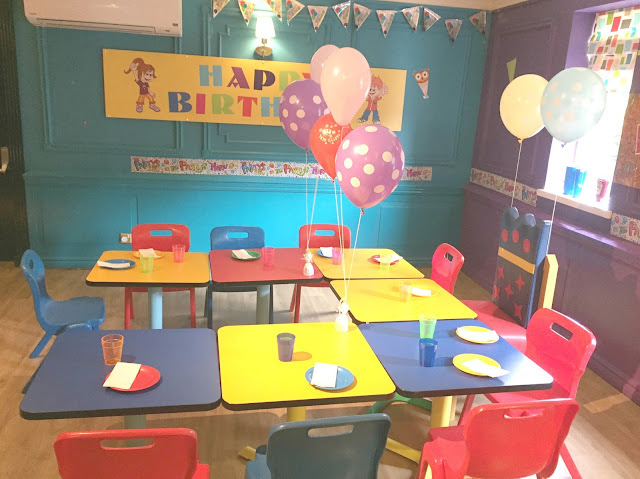 The party room is a little area in the soft play that is reserved for parties, it has a party table for the children with balloons and birthday banners and plenty of seating for parents with dishes of popcorn on the tables for the children to help themselves too. 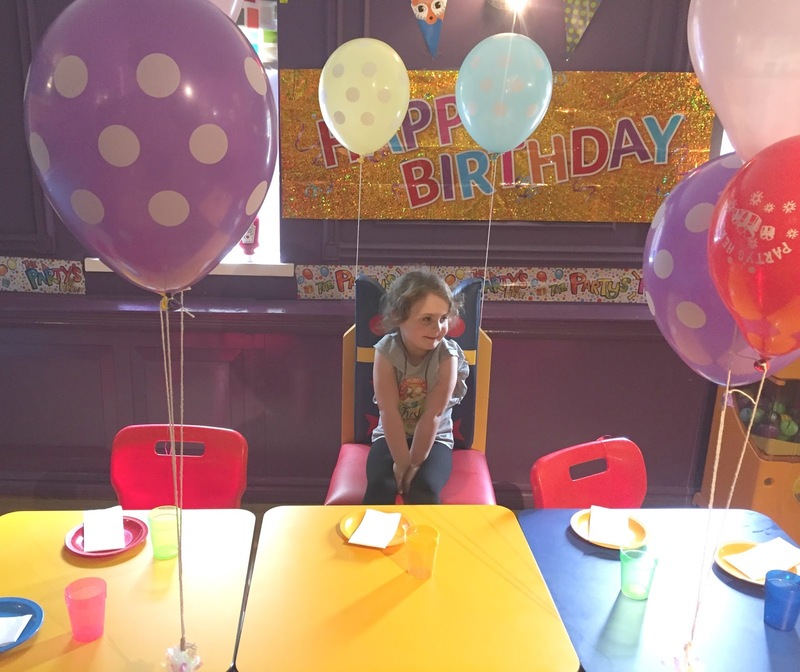 The room was set up lovely with the bright balloons and banners and Sophia loved the special birthday throne chair that was set up for her at the table. 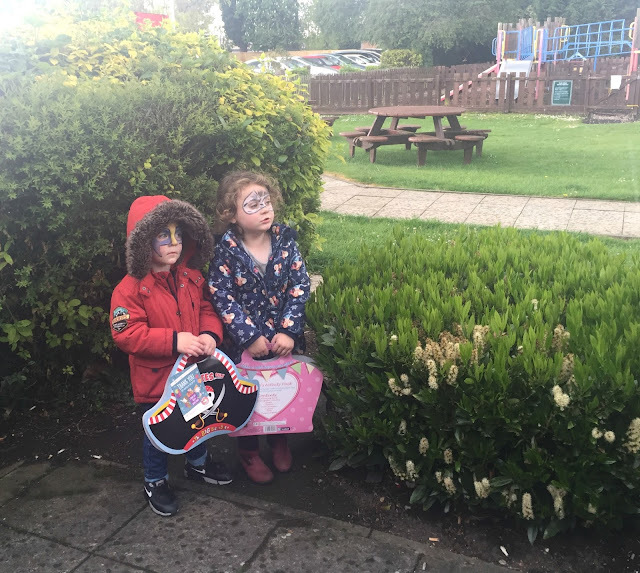 The Wacky Warehouse is located at the side of the Wheatsheaf pub, it is separate from the pub building and really safe and secure for children. You have to sign children in and out and it has locked safety gates that the staff operate to let people in and out, making it really secure for little ones. 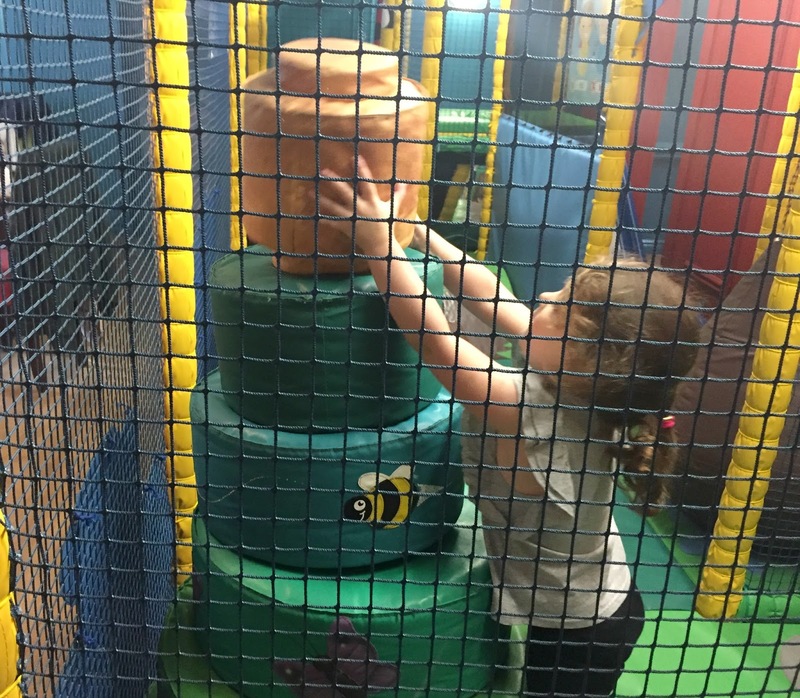 The play area at the Wheatsheaf branch is not too big, we found it to be the perfect size for our 4 and 2-year-old as we could keep an eye on them easily. There were tables for growing ups and a bar area selling a range of hot and cold drinks, sweets and snacks and toilet and baby change facilities, everywhere was really clean and tidy and the staff were all really friendly and welcoming. 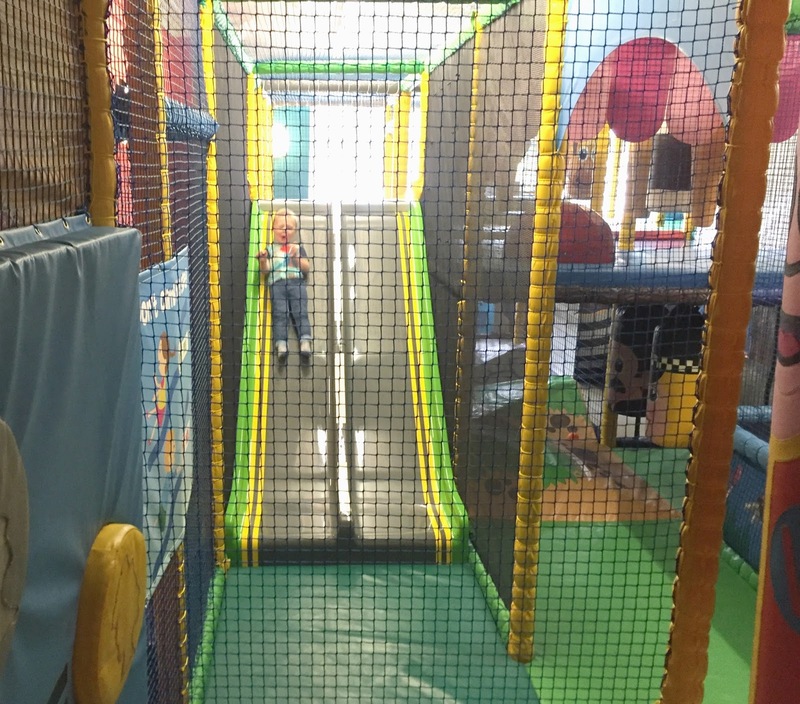 All of the children at the party loved the soft-pay area, it had slides, ball pool pits, giant puzzles, climbing frames and giant balls to play on. It was split over two levels but it was not too high for young children and it also had a smaller younger children's play area too, which had a smaller slide and lots of foam building blocks, ride on's and puzzles. As we had the Ultimate package face painting was included and they had a face painting station set up where guests could get their face painted, Sophia was a zebra and Jacob was a superhero. They also set up a supervised craft area where children could make cards and pictures whilst they waited to get their face painted. After an hour on the play equipment, they announced that it was time for party food and Weasley the Wacky Warehouse mascot arrived to hand out Capri Sun drinks to all the children. The food was laid out on the tables for children to help themselves too and there was so much food, it was all hot and very tasty. For dessert, the children received pots of vanilla ice cream and slices of birthday cake and there was jugs of orange and blackcurrant juice to drink. We also received a parent platter for the parents to enjoy which consisted of scampi, chicken wings, garlic bread, nachos, jalapeno bites, onion rings and chips. 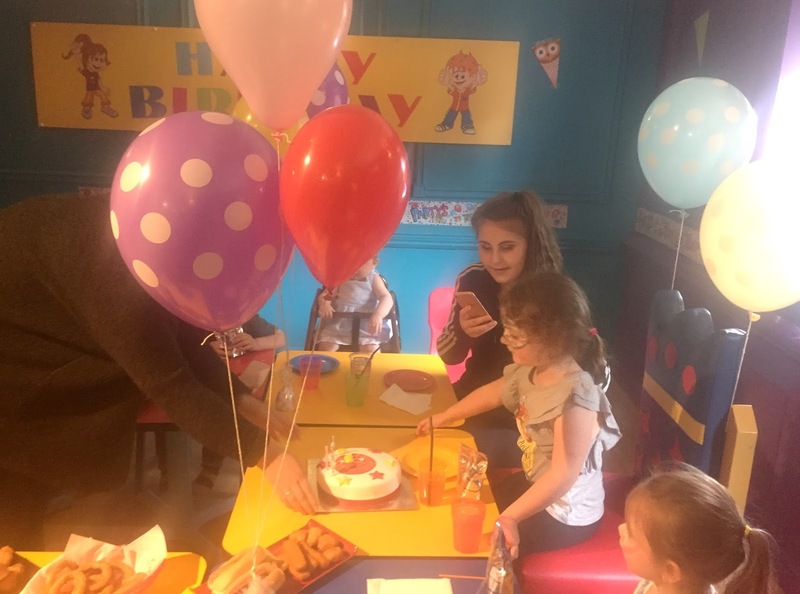 Every parent at the party commented on how nice the food was and how much there was, it was much better quality then any other soft play party any of us have visited before. 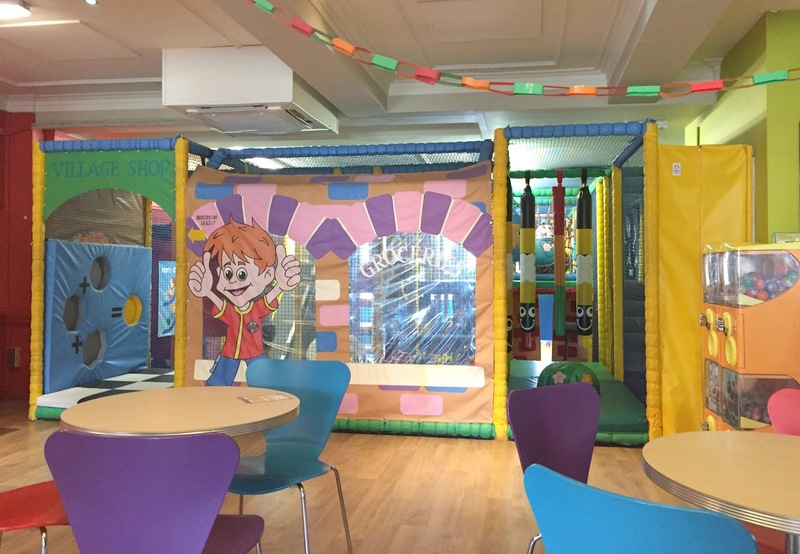 The parties last for two hours, meaning the children were able to enjoy another play in the soft play area after lunch. As guests started to leave they were each handed a deluxe goody bag, which comes in either pirate or princesses design and contains a pack of Haribo, a slice of birthday cake, crayons, colouring & puzzle book, a jigsaw and a free return play voucher. The children's faces all lit up when they saw the goody bags as they looked really good and were so much nicer than a standard plastic party bag. We made a little video of Sophia's party which you can view below. 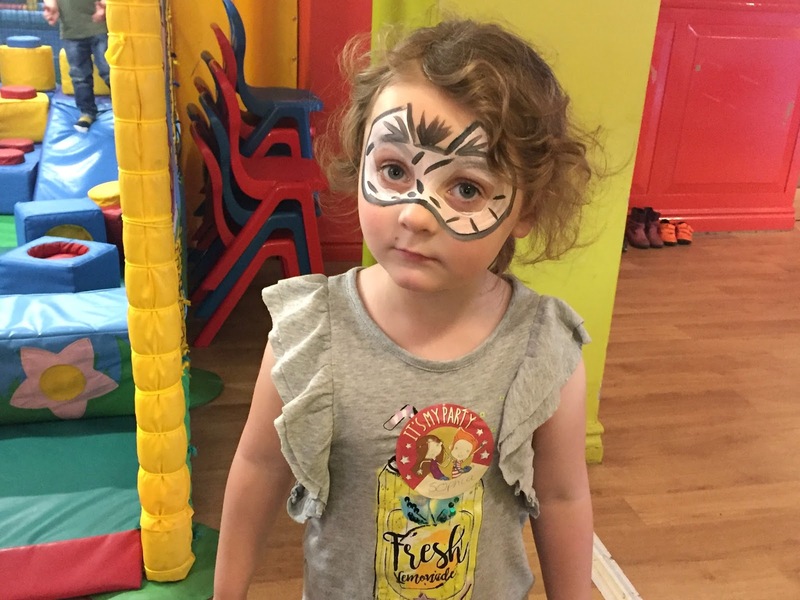 Sophia loved her Wacky Warehouse party, all of the guests had a brilliant time and every single parent commented on how great the package and venue were. We actually enjoyed the party so much that we returned a week later and had lunch in the Wheatsheaf pub which we really enjoyed before letting the children play in the Wacky Warehouse. 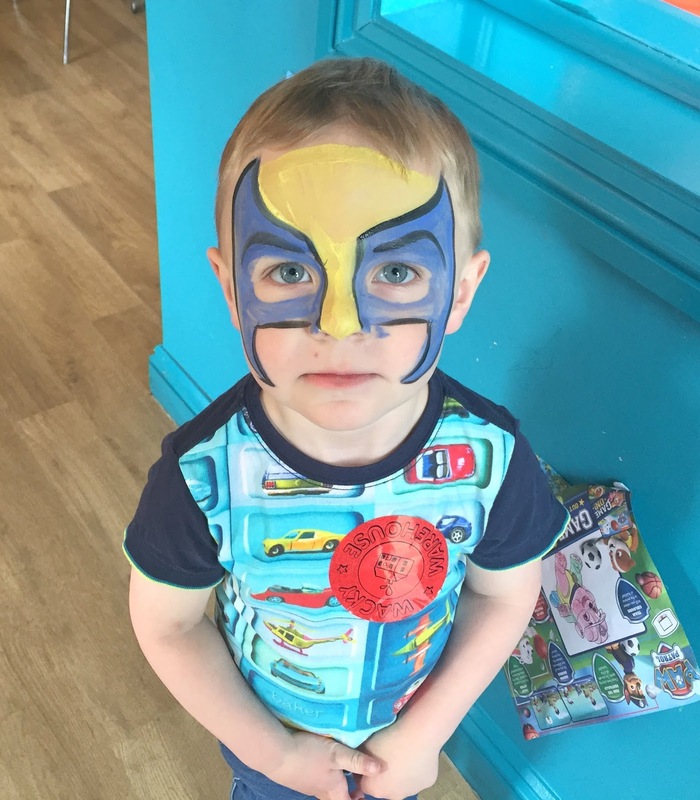 We are even planning on booking Jacob's 3rd birthday here as we found the whole party so relaxed and stress-free as everything was taking care of, the food and soft play are brilliant, the staff are lovely and most importantly of all the children love it. 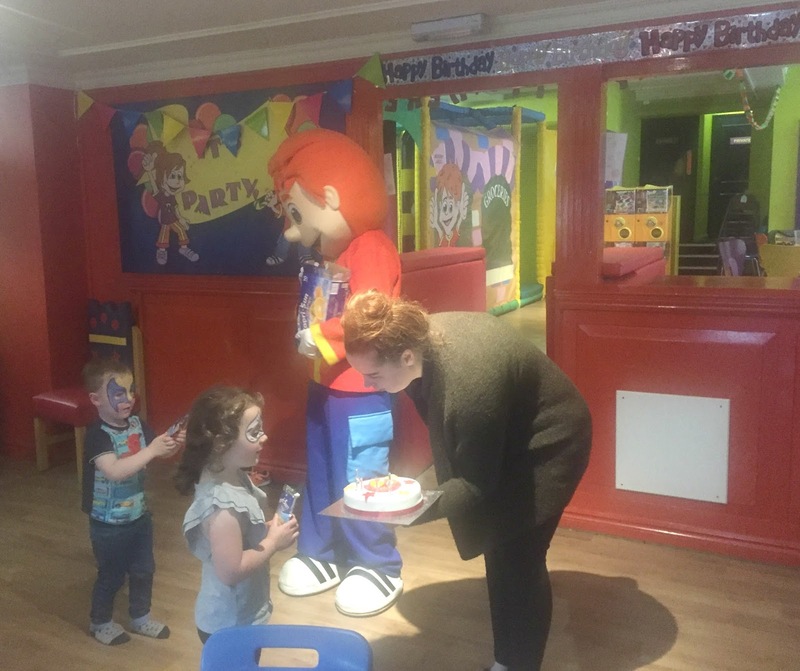 A few of the parents at the party are even planning on booking Wacky Warehouse parties for their own children after experiencing how great Sophia's party was. 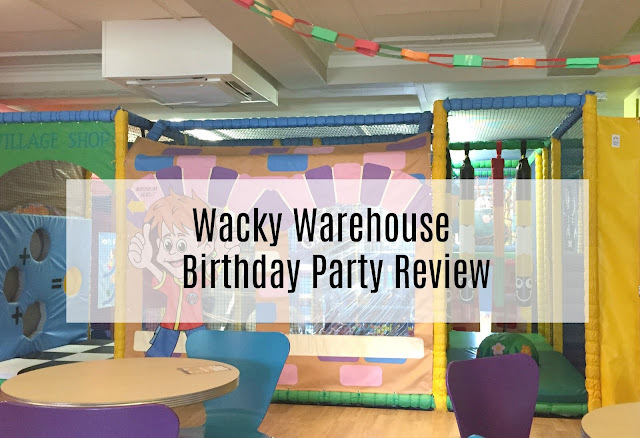 Disclosure: This is a collaborative post with Wacky Warehouse and Tots100, I was provided with a complimentary Wacky Warehouse party for the purpose of this review. Oh I am impressed - I love that a birthday cake is included in this package as normally it's not and the party bags look fantastic. I can't believe Sophia is 4! How brilliant that they do food for parents too, I usually hate being at parties with loads of food just for the kids with my stomach rumbling ha! Glad she had such a wonderful time. Wow i've not been to a wacky warehouse in years!! Looks like they are just as good as I remember them! This looks brilliant! so clean and bright too! my girls are a bit too old for softplay now-they want sleepovers and trampolining which is WAY more stressful!! Sounds like everything was taken care for you here! Happy Birthday Sophia! Looks like you had a blast. This is a good deal. 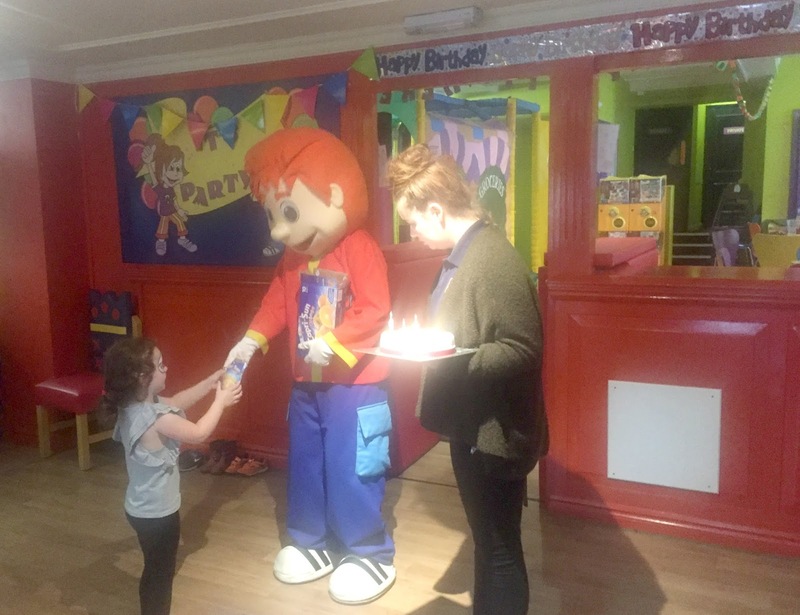 More moms will be booking their kids party here if their service is this good. Awwww what a fantastic birthday party and fab place to have it. It looks like everything was so well organised for the day! Oh we love wacky warehouse! We have one up here that is free every Tuesday so it's our go to place!! We've never had a party there but it looks great! My three have been to Wacky Warehouse parties in the past and loved them but I don't think there is one local to us anymore. Looks like they had a fun time. My kids had a Wacky Warehouse party when they turned 2. They loved it. What a great idea for a party, looks great fun!